I hesitate to post this because really nothing can touch Whitney's status as undisputed reigning queen of pop (srynotsry, Bey). Kudos to any woman who manages to remain America's sweetheart while simultaneously marrying the craziest SOB on the planet and turning into a frenetic, coked out mess. tragic, but oh so captivating. props to you, Whit. So in honor of the original basic betch, here's Gryffin's house take on the classic "I Learned From the Best." 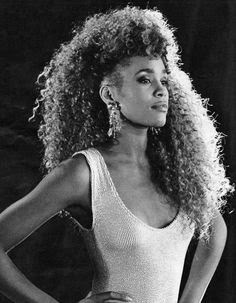 As always, Whitney's vocals are flawless, backed by a hypnotic loop of piano chords and beats . A perfect modern tribute to our homegirl.